There may be meanings and nuances lost in translation, but the popularity of foreign classics in translation endure. This is especially true when the translations have literary qualities of their own – think The Name of the Rose, The Reader and The Tin Drum. But it’s not just masterly translations of the classics that can end up on the bestseller list. Popular foreign thrillers and crime novels are often translated into English to become international bestsellers. A good example would be Stieg Larsson’s Millennium series (translated from the Swedish) that dominated bestseller lists for more than two years after their release. 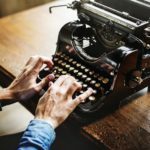 If you sift through the bestselling lists of Amazon.com or your local Amazon website, you can find a general idea of which works in translation are popular. 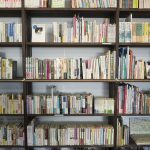 Here is a look at some of the best translations in the last decade or so and the translators that made them happen. 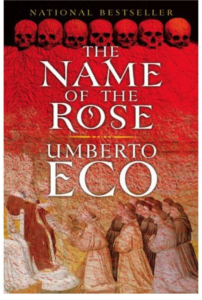 The debut novel of Italian novelist Umberto Eco, The Name of the Rose (Il nome della rosa in Italian), is just as popular as it is baffling. It is an inventive part-murder mystery, part-philosophical wizardry, and probably not fully accessible to anyone but the most erudite readers and scholars. Nevertheless, in 1986 it was made into a movie. It was translated into English by William Weaver in 1983. 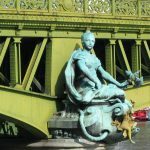 The translation was so popular that it has been enjoying success for over thirty years. While the difficulty of the book makes it accessible to very few people, the translation leaves nothing to be desired. William Weaver’s translation has been praised as having lost nothing in translation, even though he has said that Eco was a difficult writer to work with. Weaver had also translated several works by Italo Calvino before he passed away in 2013. 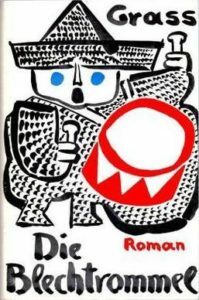 The Tin Drum (Die Blechtrommel in German) is the 1959 debut novel of Günter Grass, and a postwar German magical realist treat for the reader. The novel tells the story of the precocious Oskar Matzerath and his adventures through the war, accompanied by his tin drum, to protect which he is ready to commit violence. 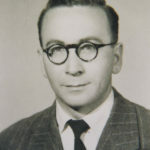 The first and popular translation of the novel was by Ralph Manheim, published in 1961. Manheim, an American, has translated works like Hitler’s Mein Kampf, the works of Bertolt Brecht, Hermann Hesse, E.T.A. Hoffmann and others. 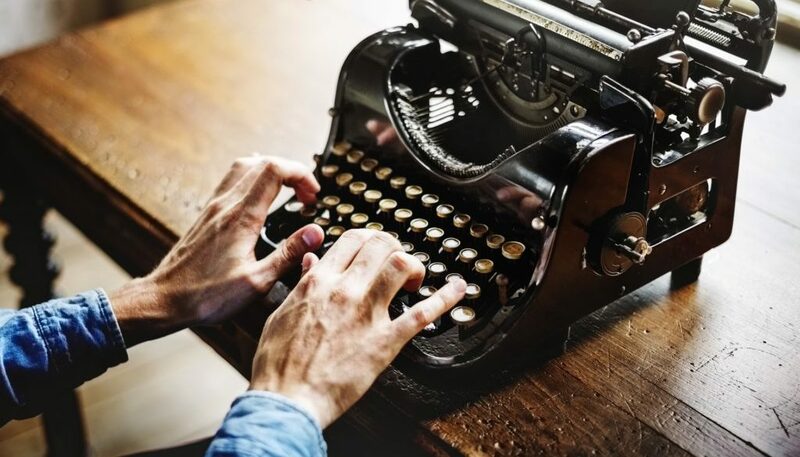 To the translator, his work is like impersonating the author. In practice, you can see Manheim’s philosophy in Hitler’s awkward phrasings and grammatical errors that are retained in the translation of Mein Kampf. In his translation of the Tin Drum, however, he tends to break up too-long sentences that lead to the loss of some of the original cadence. 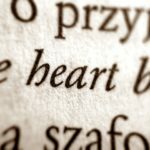 The translation has been popular for over fifty years. In 2009, a new translation was commissioned to Breon Mitchell. The Bible, New International Version. There’s no doubt that the Bible is one of the best-selling books in the market. The NIV (New International Version) has over 450 million copies in print, and has consistently topped the Christian Booksellers’ Association list of the bestselling Bible translations for several years. 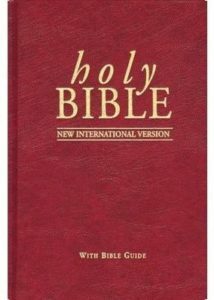 The NIV translation is followed by the King James Version. The NIV is an original translation by hundreds of scholars though it is the brainchild of a General Electric engineer named Howard Long. The irony is that despite topping bestseller lists, the KJV is still the top choice for Americans when they reach for their Bible. Other popular translations from around the world include Antoine de Saint-Exupery’s The Little Prince by several translators, Bernhard Schlink’s The Reader (translated from the German by Carol Brown Janeway), Steig Larsson’sThe Girl with the Dragon Tattoo (translator: Reg Keeland), Haruki Murakami’s Norwegian Wood (translated by Alfred Birnbaum), among others.